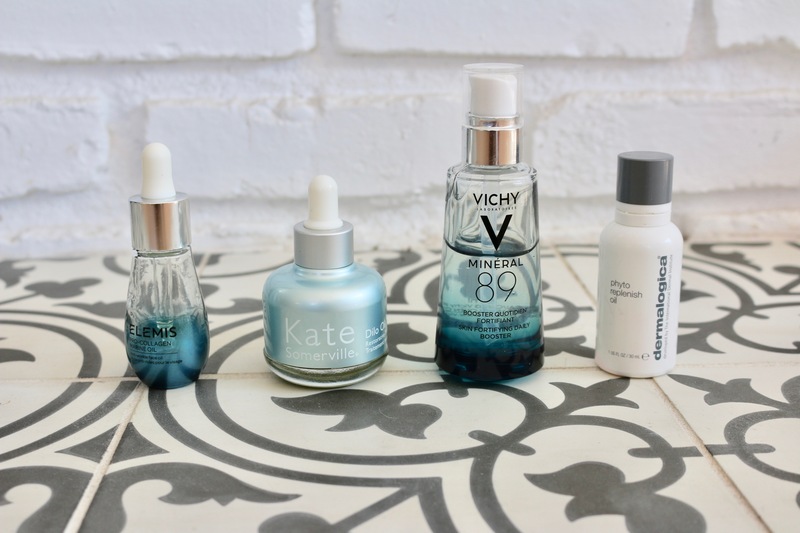 Continuing on the skin care train from last week, I wanted to do a post on my favorite facial oils. Kind of like cleansing balms, I’m relatively new to them… I’ve only been using them for the past year or so. At first it seemed really counter productive – I mean, electively using an oil on your face? I thought for sure it would cause breakouts and clogged pores, but I’m here to tell you it really doesn’t. 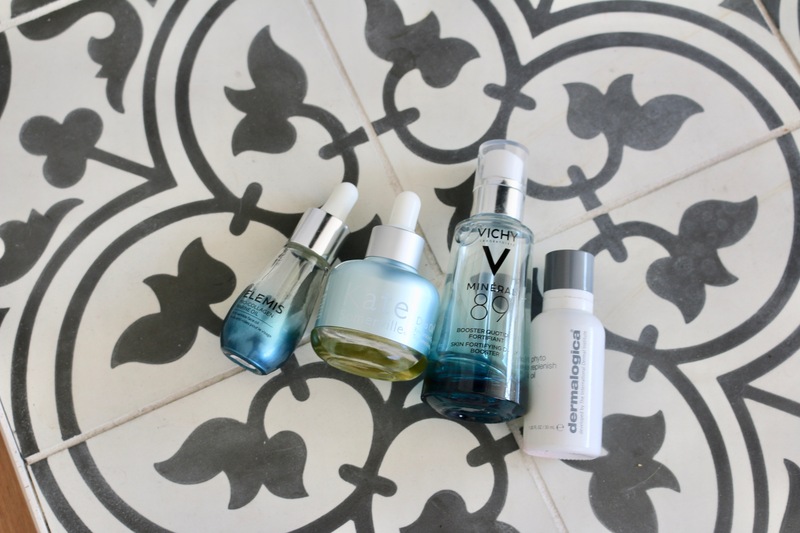 After I was my face I apply a few drops of whichever oil I’m using at the time and then follow with a moisturizer. The oil really helps to luck in moisturizer and leave my skin feeling so soft and pampered. I also like to mix in a few drops with either my moisturizer or foundation in the morning. This helps to create a more natural look and it can’t hurt to give your skin another dose of it. As you can tell by the photo above, I love each of these oils and use them frequently. Let me know if you have a favorite oil! I’m always on the hunt for a new product.